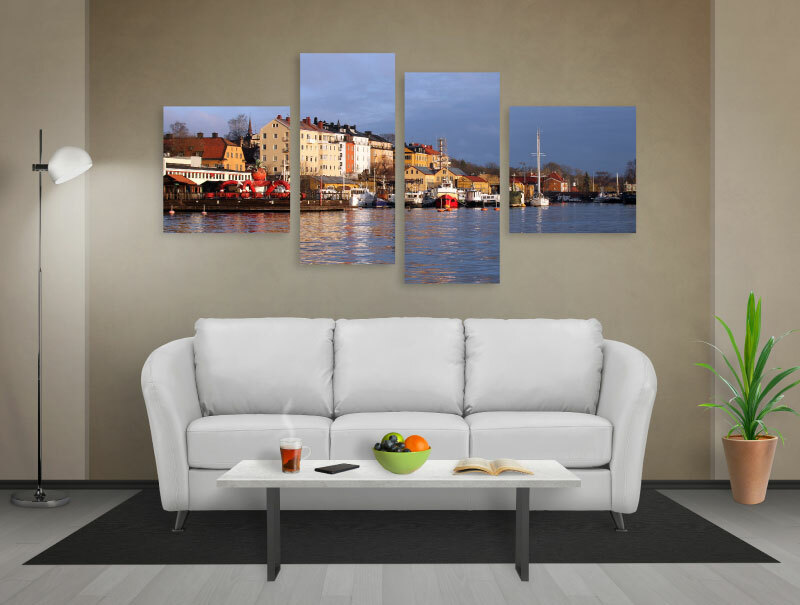 Design your own Canvas Prints using our free software and templates. 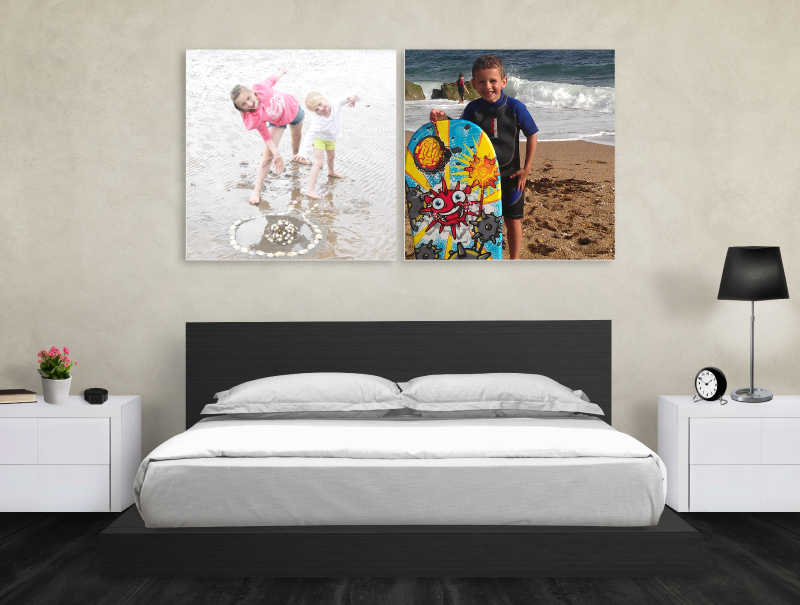 Once you have downloaded our free software you will see how easy it is to design your own Canvas Prints. Use one of our many templates or create your own Canvas Print and design your own original wall art. We use fade resistant inks to print on to thick artist’s canvas then hand stretch the canvas over an interlocking Baltic pine frame to produce a memorable canvas framed print. There are many sizes to choose, from the small 12” x 12” to the massive 79” x 60”, to accommodate all your canvas prints. A unique hanging design is used so that the framed print hangs flat against the wall.